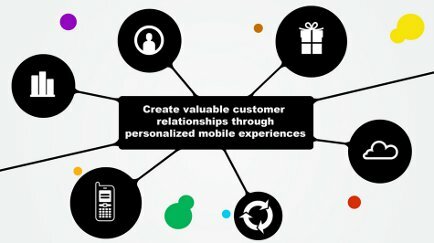 Ovahi works with companies to design, build, and deploy mobile loyalty & customer engagement apps that create long term & profitable customer relationships. We also have an educational app business. Ovahi is a young Toronto-based startup with 3 published mobile applications (iOS and Android) and over 20 customer location in the GTA and overseas.